Tony Blair's decision to back George W. Bush in his attack on Iraq will go down as a defining moment for Britain. 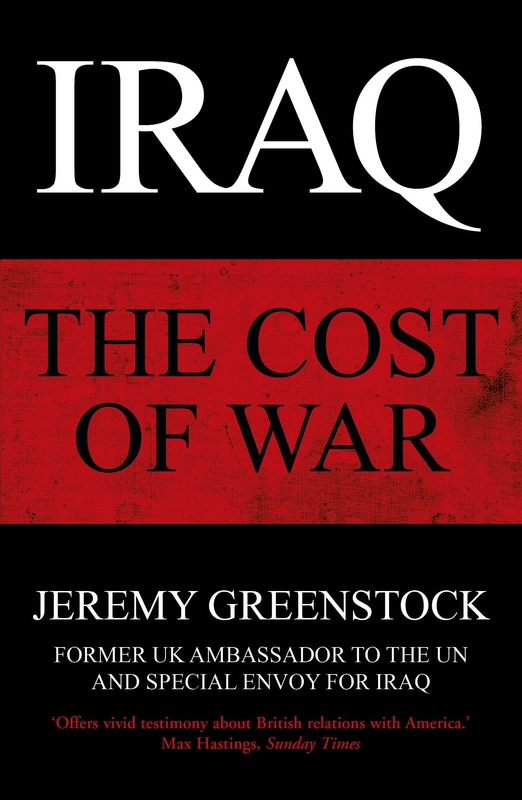 First as Ambassador to the UN, and then as Special Envoy for Iraq, the UK’s highest authority on the ground, Sir Jeremy Greenstock was centre stage in the tumultuous days leading up to the Iraq war and witnessed first-hand its tremendous impact. This extraordinary book is a record of what he saw. 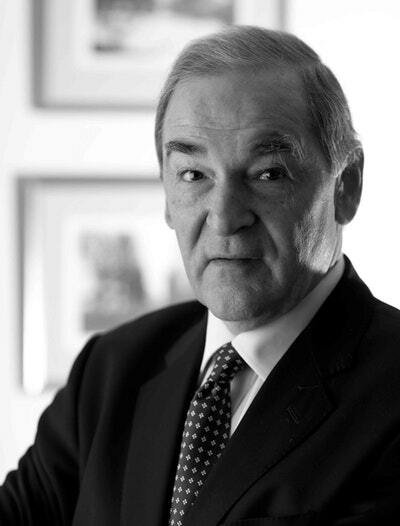 Greenstock writes openly about US—UK relations, taking his readers behind closed doors and revealing the actions of key players in New York, Washington, London, Paris and the Middle East. 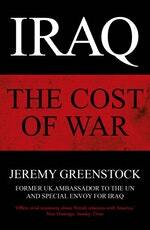 To what extent was the Bush administration determined to attack Iraq come what may? What promise did Blair extract in exchange for backing Bush? Was the war legal? What effect is it continuing to have on Britain’s long-term relations with America and Europe? 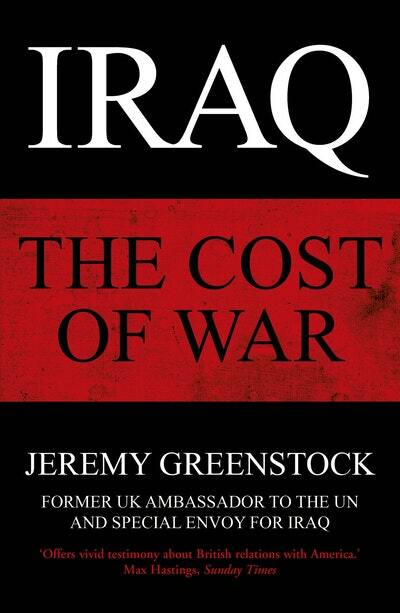 Held back from publication when originally written in 2005, and now revised with a new foreword and epilogue following the publication of the Chilcot Report, Iraq: The Cost of War is a groundbreaking blow-by-blow account of one of the most pivotal and controversial conflicts in recent world history. Love Iraq? Subscribe to Read More to find out about similar books.